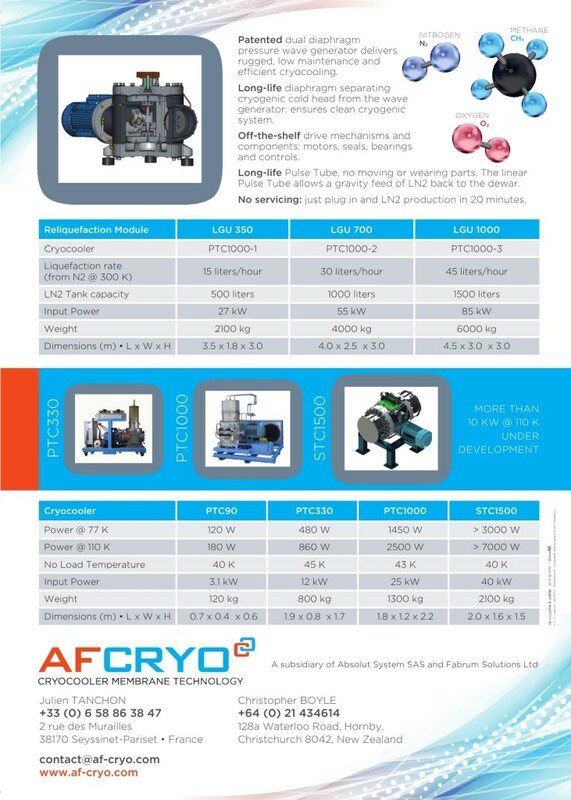 ABSOLUT SYSTEM SAS has been established beginning 2010 by high skilled engineers with large experience and expertise in cryogenics. His objective is to ensure cryogenic engineering, development, design and commercialization of custom’s design equipment which can’t be found off the shelf. 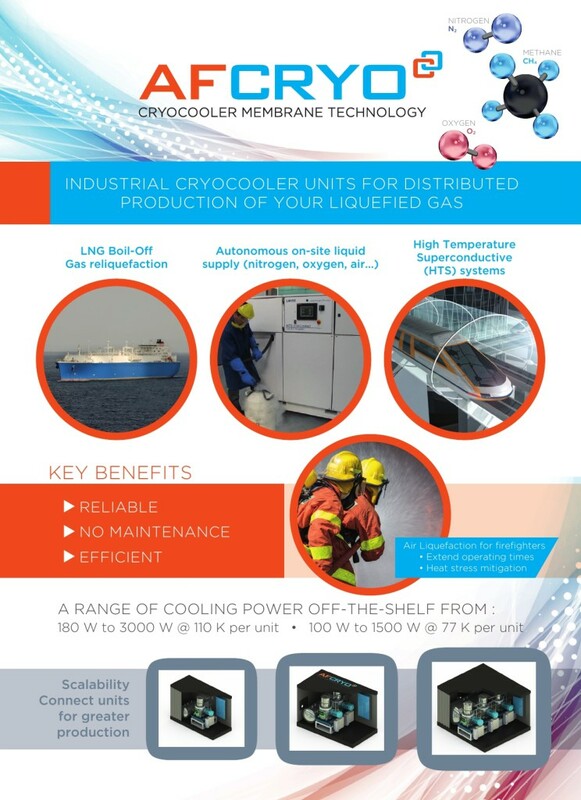 The long term experience and expertise of ABSOLUT SYSTEM’s experts makes the cryocooler one of the best example of the core business of the company with their development, manufacturing and their integration in high sensitivity detection systems, superconducting devices, and intermediate size helium, nitrogen or oxygen liquefiers. ABSOLUT SYSTEM can be your partner for supporting activities in scientific applications, superconductivity, detector systems (IR, Gamma, …), on-board applications (aircraft, marine, space), cryogenic space launchers, in-space propulsion. Our objective is to support exciting projects thanks to our technical competences gained during the last 30 years.